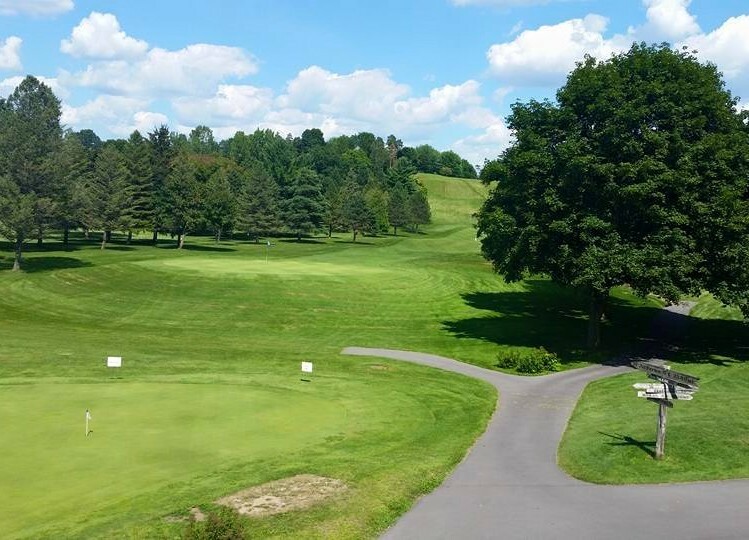 Located in Caledonia, New York, just half an hour from downtown Rochester and an hour from downtown Buffalo, Caledonia Country Club offers an 18-hole Par-72 golf course. 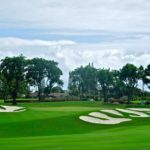 Its length is 6200-yard from the white tees and 6500-yard from the blue ones. It features fully watered and manicured fairways, lightning-fast greens, and a scenic layout centered around Malloch’s Hill, the legendary rise that overlooks the course. 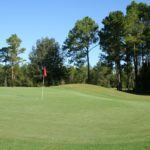 Although Caledonia is a private club, the public is invited to play on Mondays and Tuesdays. Monday and Tuesday special greens fees and cart with lunch is at $29.